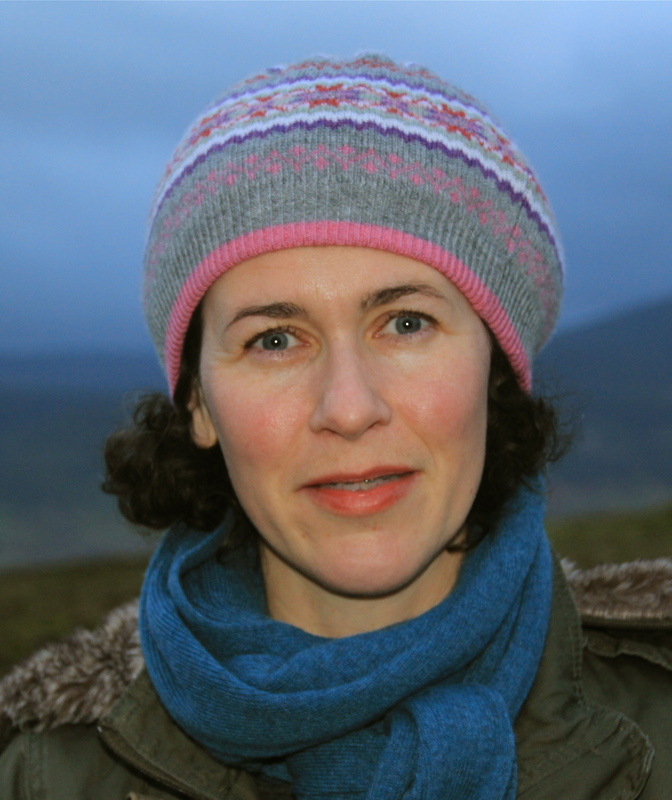 Sasha Dugdale is a translator, poet and editor of Modern Poetry in Translation. Her most recent collection is Red House published by Carcanet in 2011. Or departing, except by foot, as we had come. The poppies and the briar rose. Like angels glaring through one peacock eye.